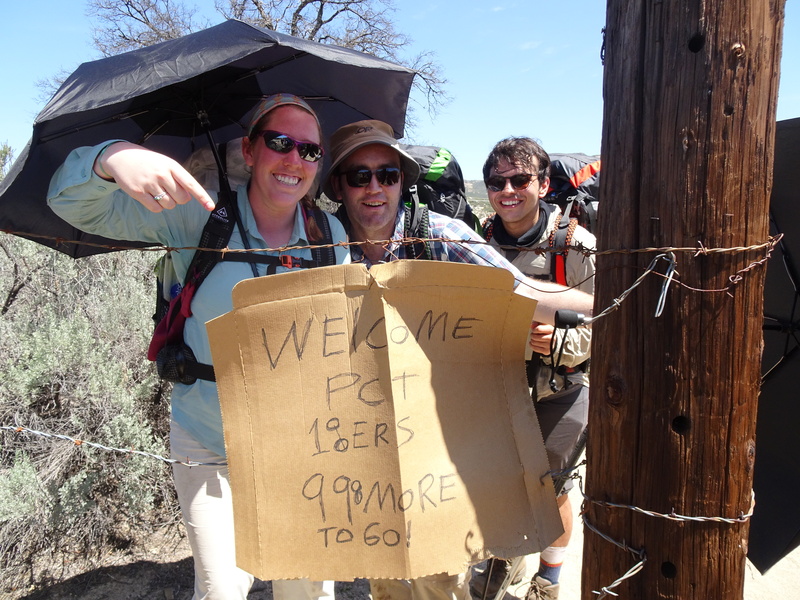 We started out of Hauser creek and walked up the hill into Lake Morena, at mile 20. We didn’t stop at the store as we had everything we needed. Those that made it to the store said they were very hiker friendly and did a good deal on food. We carried on to the road which we came in on to get to campo, and rested under the bridge, where there are a lot of names of previous hikers that have been written. A few miles up we stumbled across this sign….. motivational…. but still a long way to go! We filtered more water at boulder oak camp ground at mile 26, which we were going to camp there. We ended up reaching boulder oaks at 1pm, so we thought about going a few more miles. We found a great camping spot down by a creek at mile 30, which did have frogs that started croaking at 11pm and didn’t stop until 2am. 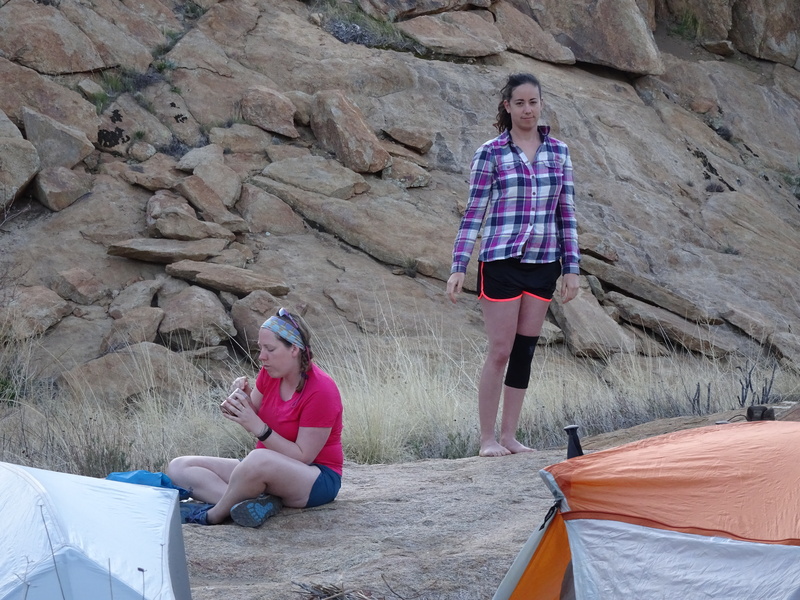 Word to the wise – don’t camp by a water source. Watch out video here! which gives the low down on day 2!